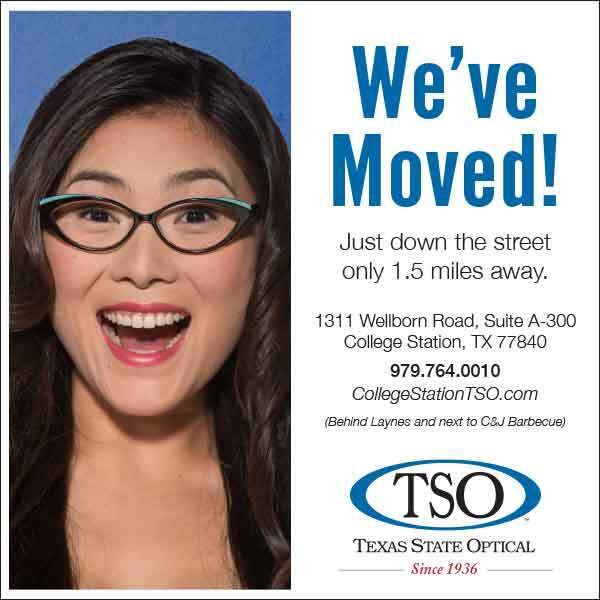 Our College Station eye clinic stays at the forefront of eye care technique and technology. Our College Station eye doctor is experienced and goes for continuing education on a regular basis, and ensures the staff is well trained. Advancements in eye disease diagnosis and treatment mean a more comfortable experience for you, the patient, as well as earlier detection of eye diseases. The College Station eye doctor knows that the earlier a condition such as glaucoma is detected, the better the prognosis. Armed with the right information, we can decide when and how aggressively to treat a developing eye disease to prevent its progression and preserve eyesight. Eye Diseases like glaucoma, macular degeneration and cataracts are diagnosed here, at your primary eye care provider, the College Station optometrist.